Was the Reformation a Mistake? 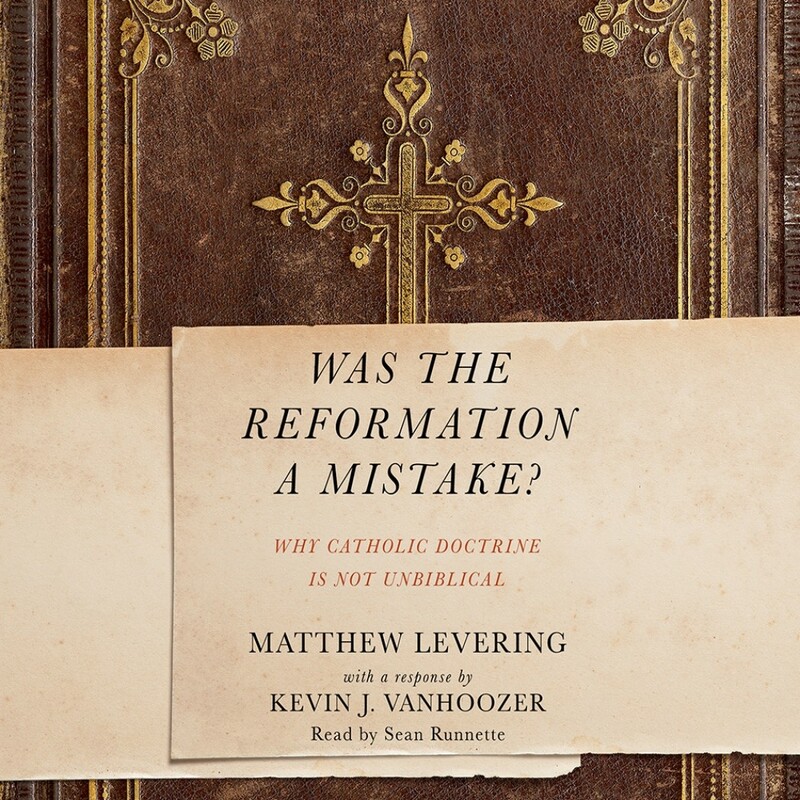 | Matthew Levering with Kevin J. Vanhoozer | Audiobook Download - Christian audiobooks. Try us free.